Bookmark - 2.25x8.5 Laminated Pentagon Shape - Extra-Thick - 24 pt. Bookmark - 1.75x8 Extra-Thick Laminated - 24 pt. UV-Coated (1S) Bookmark - 1.75x8 Extra-Thick - 14 pt. Plastic Bookmark - 1.75x8 Laminated "Thanks" Shape -14 pt. Bookmark - 1.75x8 Extra-Thick UV-Coated (1S) w/Page Holder - 14 pt. 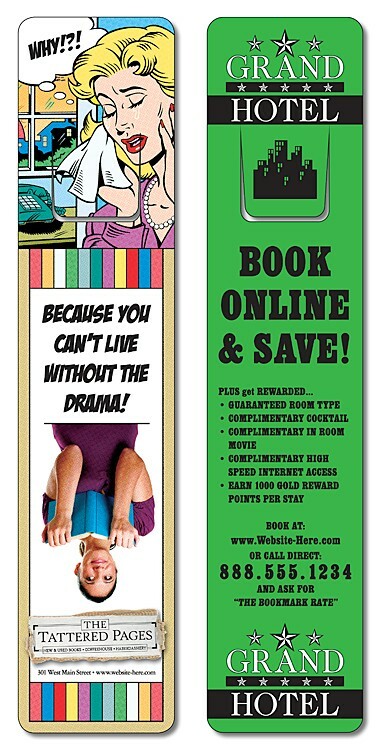 Bookmark - 2.5x8.5 Laminated - 14 pt. Plastic Bookmark - 2.25x8.5 Laminated Pentagon Shape -14 pt. 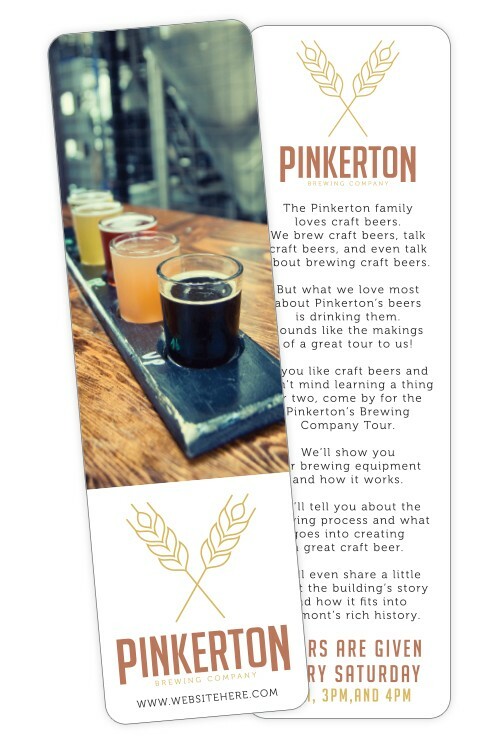 Plastic Bookmark - 1.75x8 Laminated - 14 pt. 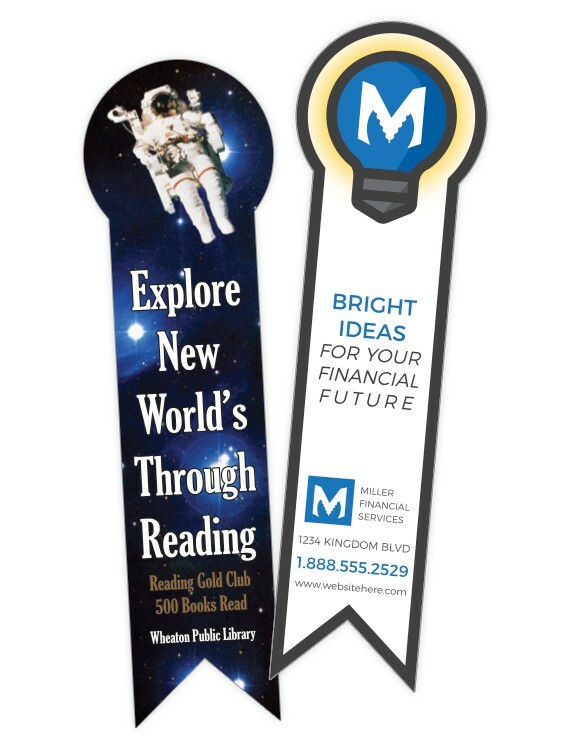 Plastic Bookmark - 1.75x8 Laminated - 30 pt. Plastic Bookmark - 2.25x8.5 Laminated Pentagon Shape - UV-Coated - 10 pt. Bookmark - 2.125x7.5 Laminated Round Circle - 14 pt. Plastic Bookmark - 2.125x7.5 Laminated - 14 pt.